In light of the 2017-2018 Construction Forecasts, Capital Projects Cost Control is paramount and one to take a more acute focus. In Project Execution, Field Labor Shortages Represent The Highest Risk To Achievement Of Time & Cost Objectives Large And Complex Projects. 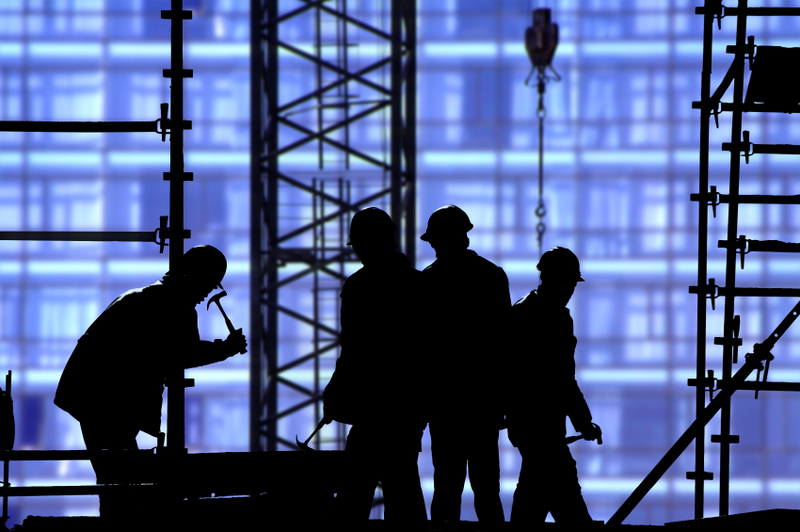 Major Shortages in Construction Field Labor Will Influence (Negatively) US Construction Costs. The Highest Risk to Achieving Project Cost Management Occurs In Execution – After Stage Gate Three/Full Funding. Driven By A Long History of Cost and Schedule Overruns, Managerial Thinking Now Prioritizes Cost Certainty. On Complex Capital Projects, Cost Certainty Has Become a Compelling Objective. McLaughlin & McLaughlin has assisted numerous Major Capital Projects successfully over the years by providing cost effective business solutions and recovery plans. What makes McLaughlin & McLaughlin unique from the others is that we not only perform project management services but dispute resolution as practitioners. It is important to note that McLaughlin and McLaughlin Project and Dispute Consulting LLC [M&M] is not a law firm and is not intending to provide legal advice. M&M is a consulting firm providing (among other services) non-legal expertise in construction claims, dispute resolution and litigation support. For further information on M&M services, please see www.McLaughlinandMcLaughlin.com.